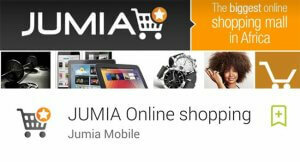 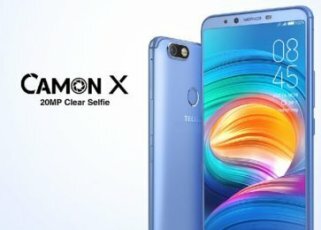 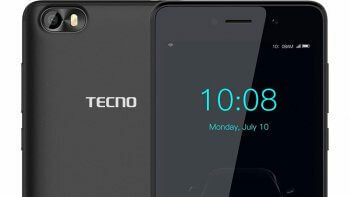 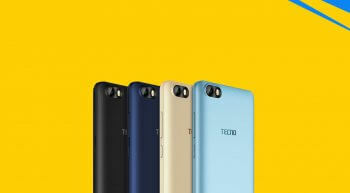 Author Polycarp AtalorPosted on July 26, 2018 January 30, 2019 Categories Smartphones2 Comments on Tecno F2 – Something Better for the price? 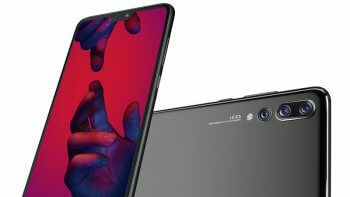 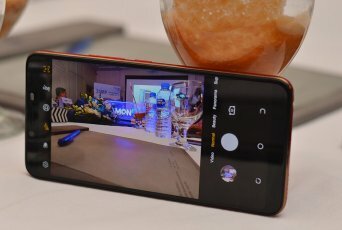 Author Polycarp AtalorPosted on July 2, 2018 August 18, 2018 Categories Smartphones1 Comment on Huawei P20 Pro – Best Camera Phone Of All Times? 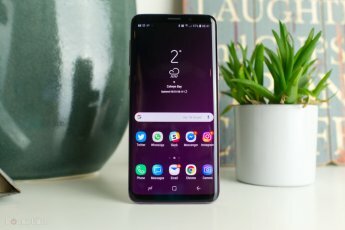 Samsung galaxy S9 Review : Your next big phone? 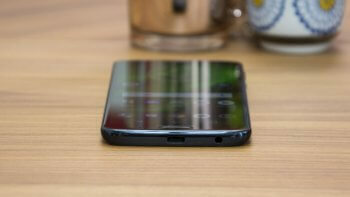 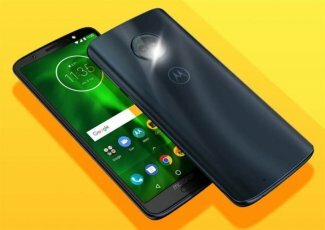 Author Polycarp AtalorPosted on April 8, 2018 November 9, 2018 Categories Smartphones2 Comments on Samsung galaxy S9 Review : Your next big phone?